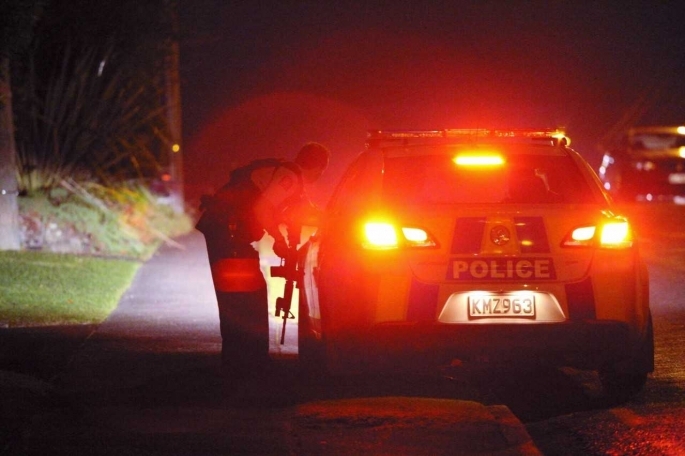 UPDATED: A woman is reported to have been shot following an incident in Tauranga this evening. 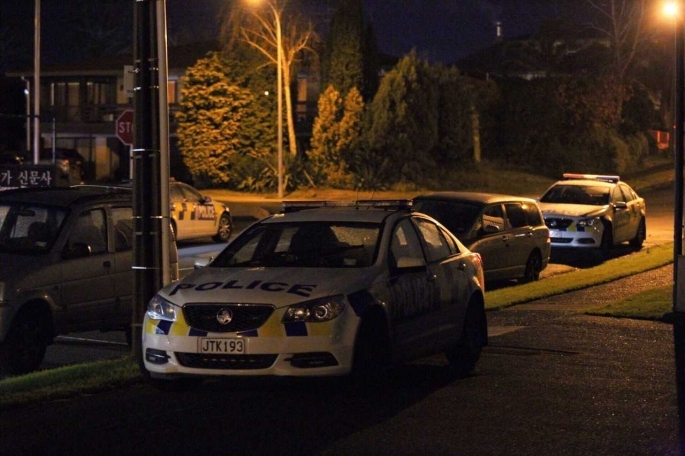 Police are currently at a residential property in Tauranga after reports of a gunshot being heard. 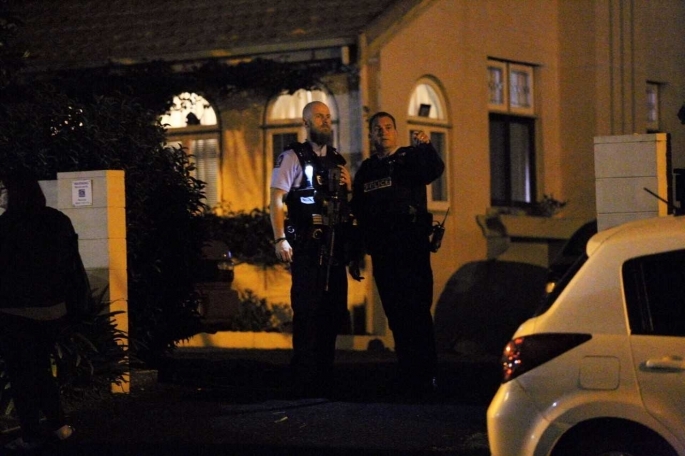 "Initial indications suggest that a woman at the property has suffered a gunshot wound." says a police spokesperson. "The woman has been transported to hospital and at this stage we are unable to say how serious her injuries are. "Police remain at the scene making enquiries to establish exactly what has taken place." Reports are coming in of a heavy police presence near the Citizens Club following reports of a gunman in the area. 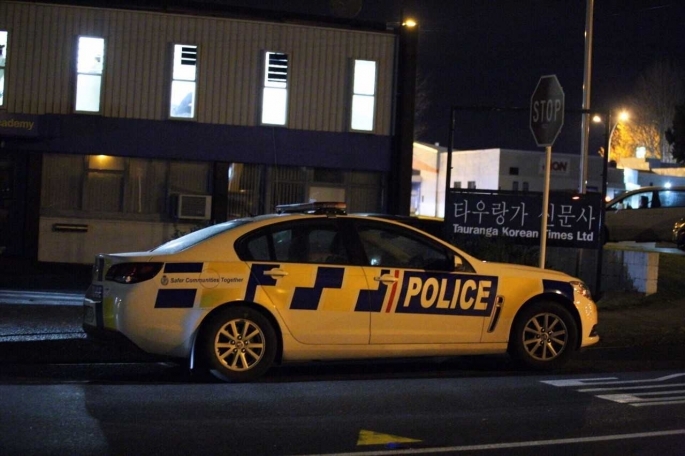 A reader emailed SunLive to says she had a phone call from her daughter around 7pm saying there were reports of a "gunman outside the club, they are in lockdown at time". A reporter at the scene says there are police units in the area. 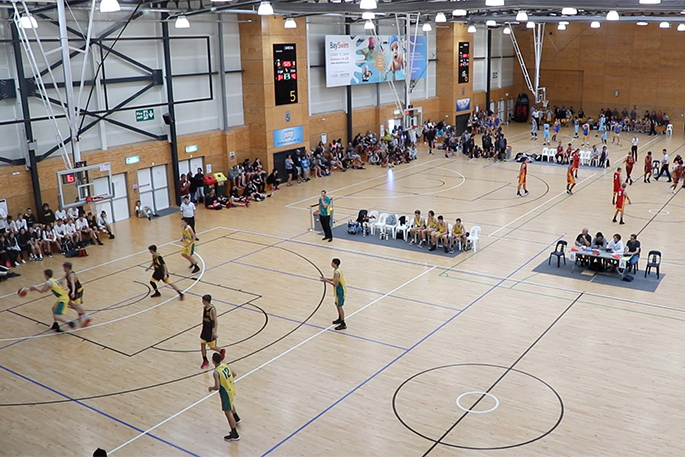 SunLIve has contacted police for confirmation on what is happening and will update this story as soon as we have someting more.